Humphreys' Outdoor Power is a Kubota tractor and lawn mower dealership and repair shop that also carries Stihl, Dixie Chopper, Toro and Land Pride in Greencastle IN. Your Central Indiana Lawn Mower and Tractor Dealership and Repair Shop! Click the Banner Above to see our special Dixie Chopper Deals! 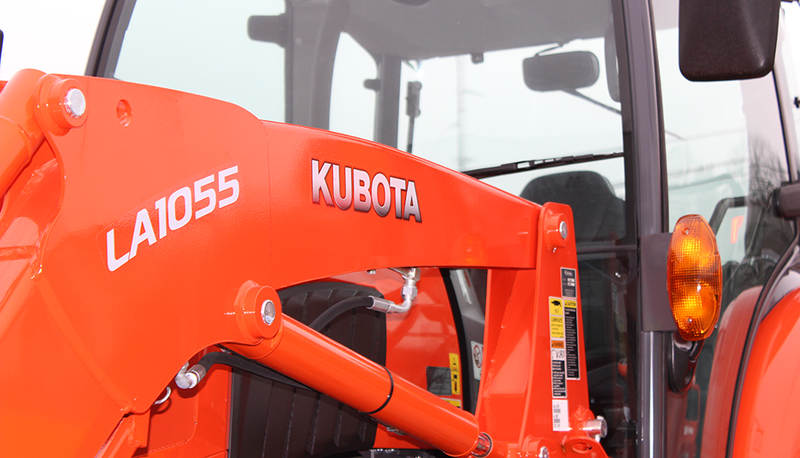 Click here to learn more about our Kubota products. We've been around since 1966. We've seen a lot of brands and products come and go, and now we use our experience to help you get the highest quality equipment backed by the highest quality Service! Check out our supply of used equipment! Looking for a piece of used equipment? Our used inventory fluctuates with the wind. 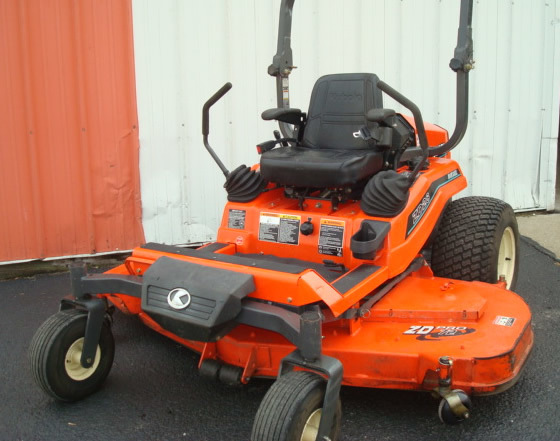 Click below or stop in to see what used lawn mowers, tractors and equipment we have to offer! The Winter Checklist for your Kubota Tractor! Take a look at our checklist of everything you need, or at least everything we recommend you have at your disposal for your Kubota tractor when the white stuff starts falling.